Family hotel all rooms en-suite breakfast and parking included in the price. 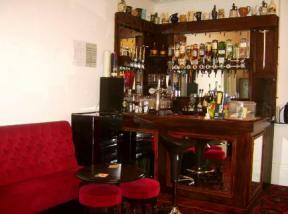 We have 2 room family suites family rooms and double rooms also a relaxed licensed bar lounge. Geoff and Chris welcome you The Falcon, a friendly, family run hotel that prides itself on the level of personal service it offers. We are ideally situated between the central and south piers. Tuxford House Hotel, Blackpool, has lovely comfortable accommodation, with good home cooking and a friendly family atmosphere. We are ideally situated on Alexandra Road, just off the Promenade.